The next episode of the famous Science Podcast series is available at sciencehki.net, strongly recommended. Superb deep music innit. Mineral.fi Free Track #28 is an excellent tune by Wagz from the UK. I’m really digging the the mellow pads and melodies in this beautiful track. Check it and download below. Dan Wagstaffe, alias Wagz, is a drum’n'bass dj & producer from Sheffield, Britain (UK). 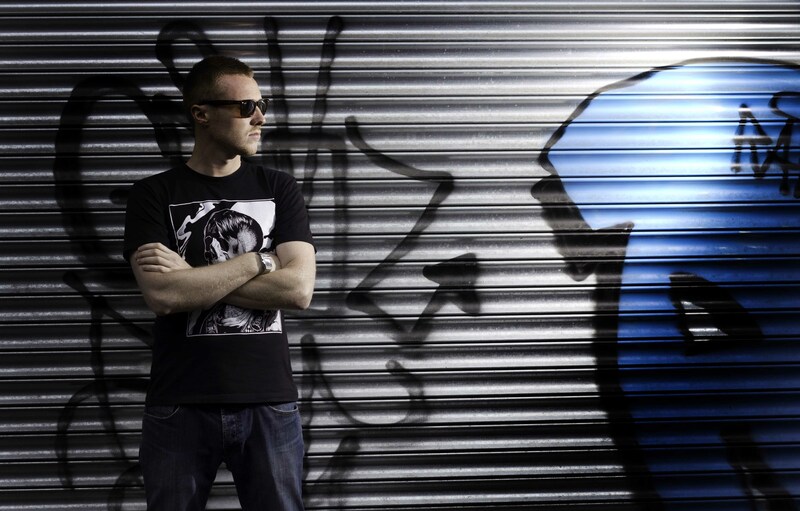 He has been DJ’ing actively alongside the likes of Goldie, Ca$h Money, Reprazent, Fabio, High Contrast and Marcus Intalex at Detonate, Metropolis and Amnesia House. His tracks have had support from Blu Mar Ten, Aaron Jay, Bulb, Chris Inperspective and LJ High (BassDrive). Wagz managed to end up being 2nd winner on Kmag’s Unsigned Competition Jun 2011 with his track “Nebulizer”. He was also recently interviewed by the Kmag, and he’s going strong with his music, for real. Make sure you check out Wagz soundcloud for some excellent tunes! Personally, I’m really into his style and really looking forward to hearing more of these atmospheric and mellow tracks from Wagz in the future. If you like chilled drum’n'bass with melodic atmosphere and deep vibes, Mineral.fi Free Track #27 is the one for you. Check and download “Mind over matter” by Agro feat. Paralloyd. What a dope tune from the UK! Agro’s production has been released on Blue cheese, 6067 digi, Dub cartel, UK DNB, StemCell, Rotten cheese records. If you like this track, make sure you join his facebook page and check his soundcloud for more quality tracks! 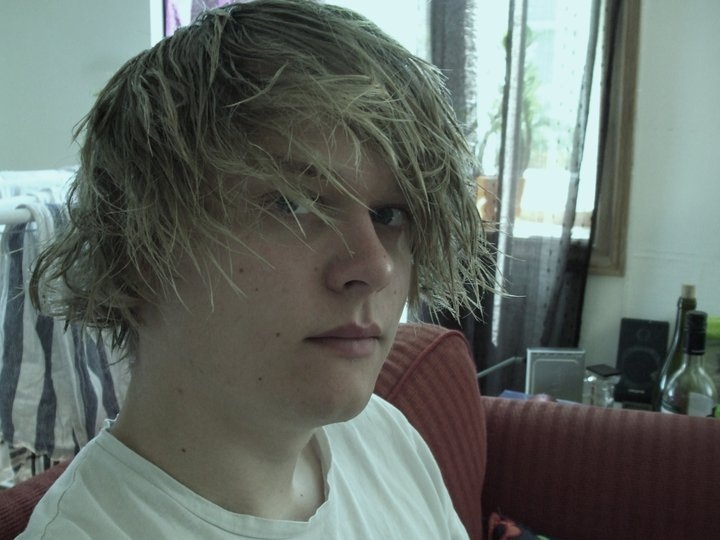 Fishy is a 22 year old guy from Norway producing mostly Drum n Bass (liquid, atmospheric). He has started producing very young, as he has already been producing music for 7 years. Fishy has signed his track to Rotation Recordings and Soul Bros Records and he is open for signing on other labels too. Go have a listen at Fishy’s soundcloud for many many quality tracks… This guy’s got talent, I’m telling ya! Fanu’s new album, “Serendipity“, is out NOW. This is an incredible piece of art, big ups to Fanu! I’m really honored to be featured in this album, as the track #3 “Jupiter 2011″ is a co-project by Fanu & Mineral. BUY at Digital Tunes, Amazon, Play.com, iTunes, Boomkat, or any decent web store – or check the Boomkat player below.